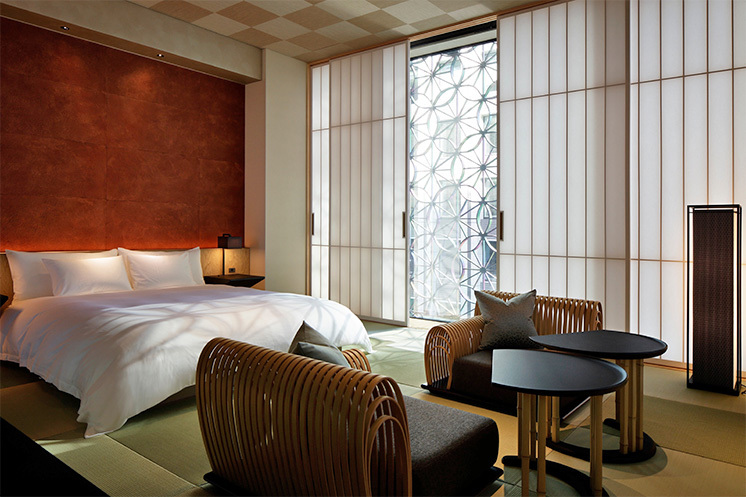 Beautifully designed, spacious rooms, attentive service and great facilities. 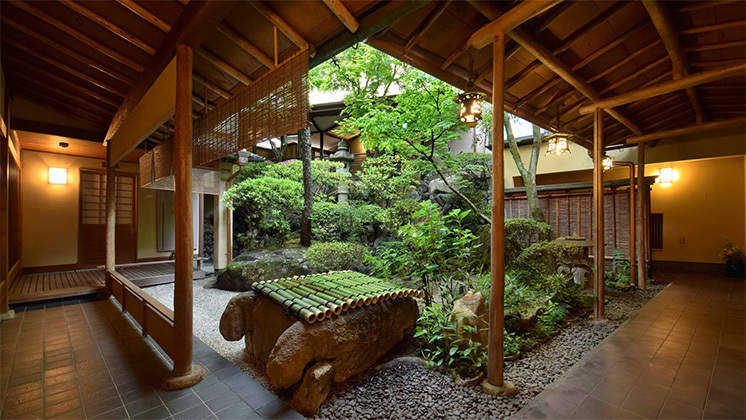 A tranquil retreat from the frenetic pace of Tokyo. 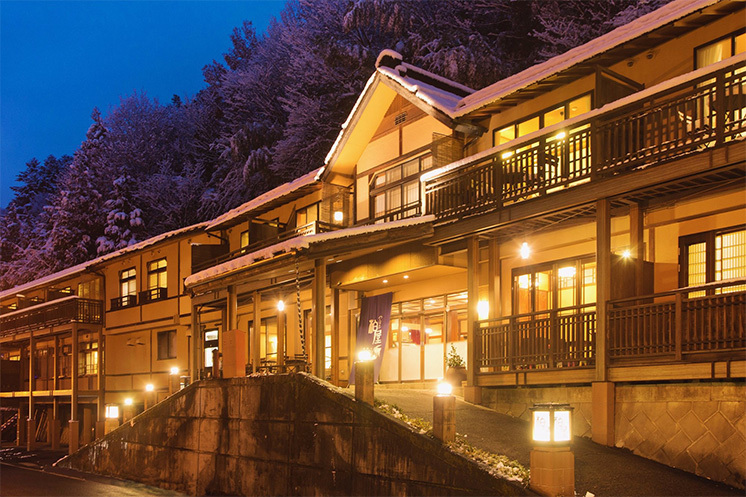 The best accomodation of our journey through Japan. 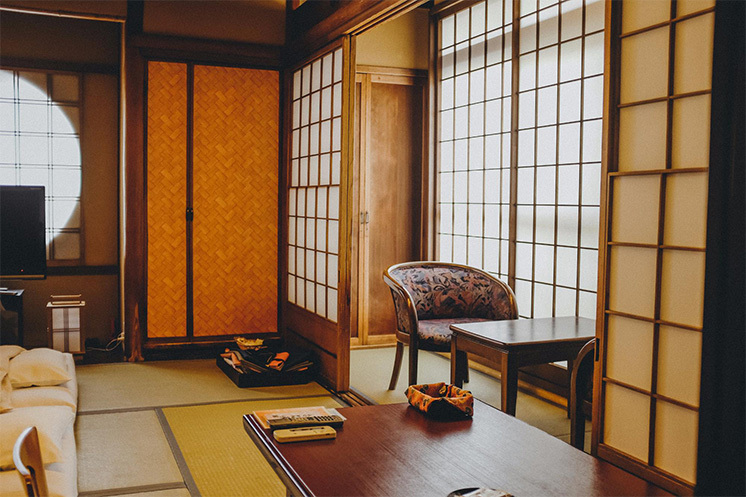 From the Incredibly warm and welcoming staff, to the beautiful rooms with an amazing view of the river and lush hills, this is one of the nicest ryokan I’ve been to. Not only was the hotel, room, food and hot springs outstanding for that unique Japanese experience, our hosts really made us feel like part of the family and took very good care of us. The hotel is in a beautiful setting and our corner room had fantastic views. The shared facilities were very clean and easily accessed. 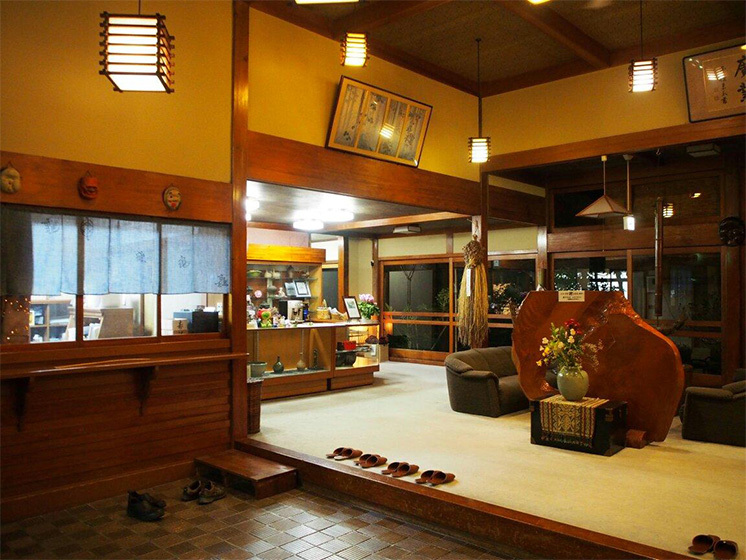 The staff were very friendly and helpful, speaking excellent English. 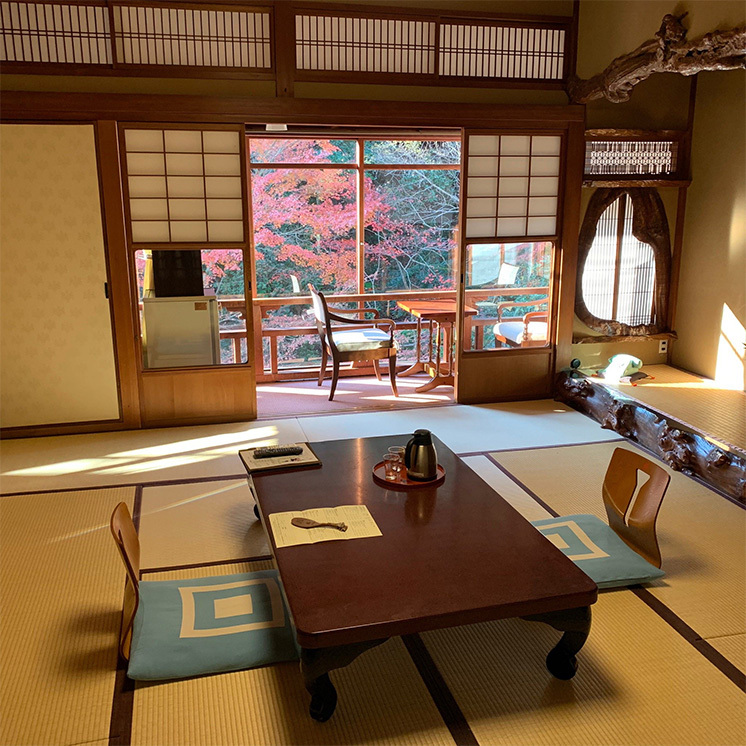 An absolutely beautiful ryokan in the mountains of Miyajima. 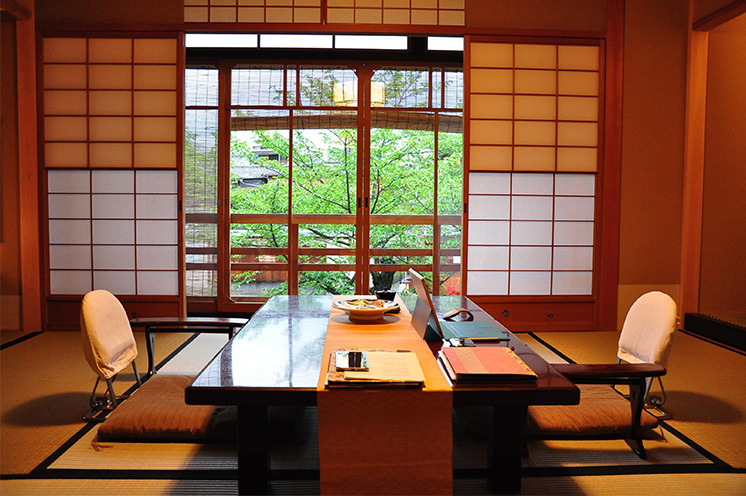 We had a traditional Japanese room with futons made up for us and views of the babbling brook. 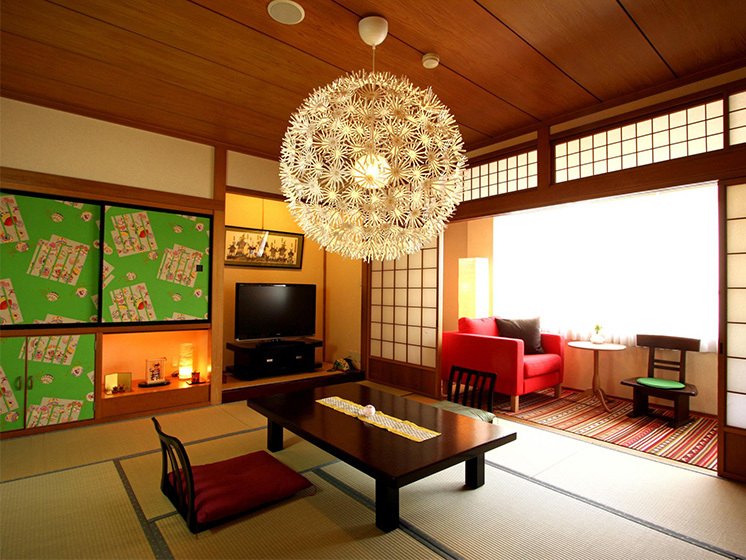 It’s small and intimate, and very relaxing. 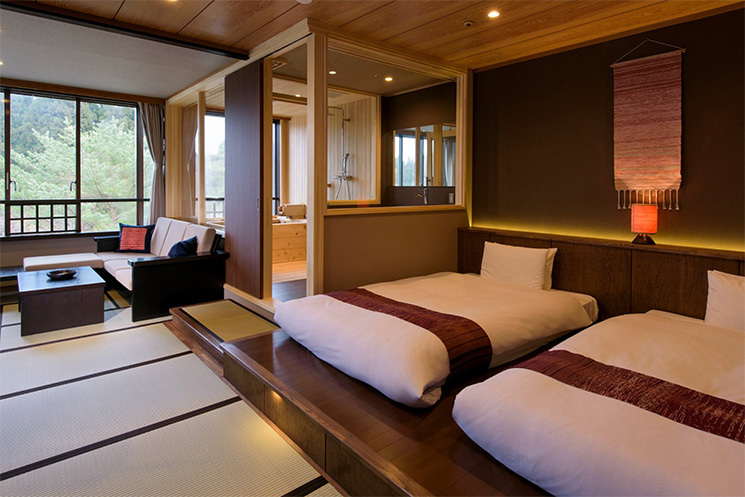 The rooms are spacious, clean, and have a beautiful view of the mountains. 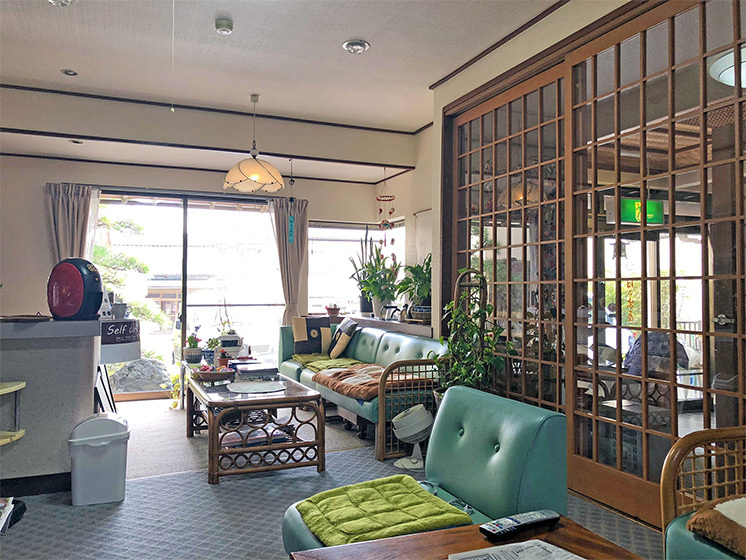 The staff made us feel very welcome by offering us tea and sitting with us as soon as we came in, presenting us with lots of information and maps of Kyoto. 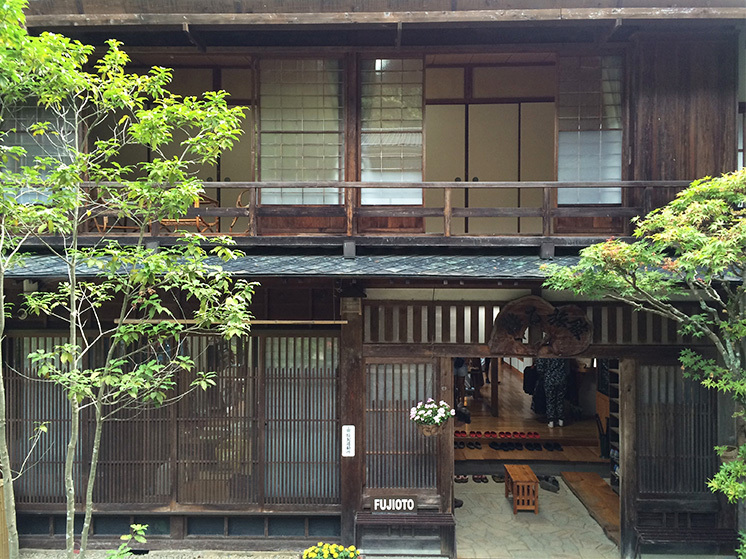 The ryokan was very peaceful and quiet, and breakfast was delicious, too. 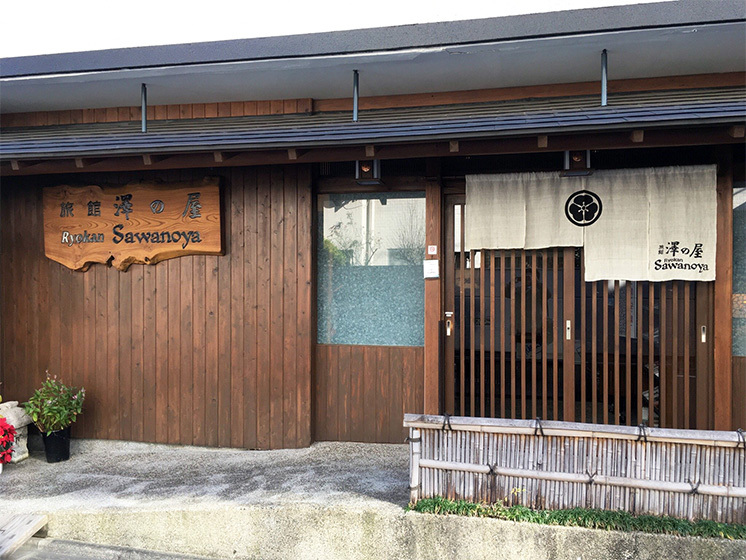 the service and the food was amazing and we wouldn’t want to stay anywhere else. 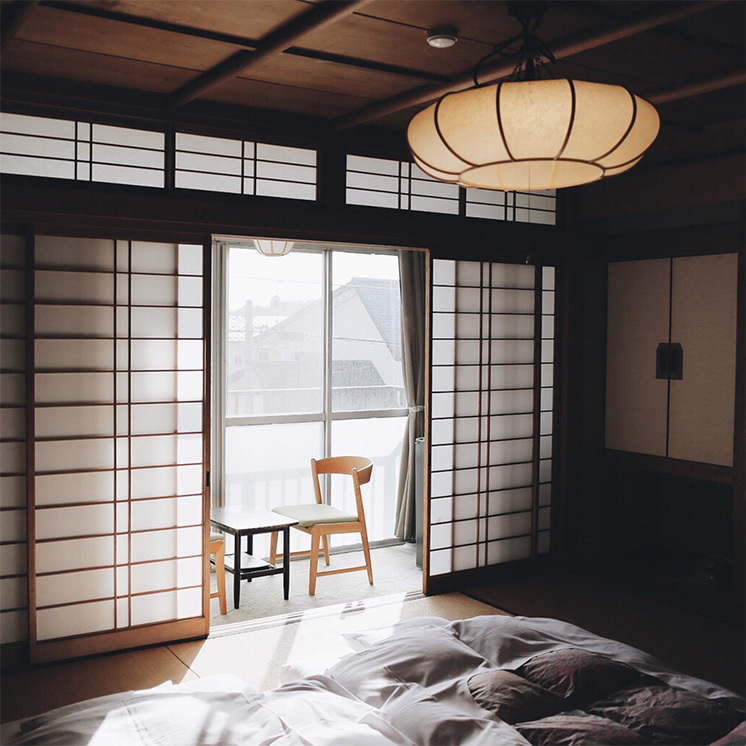 if we ever travel to japan, we will be back. 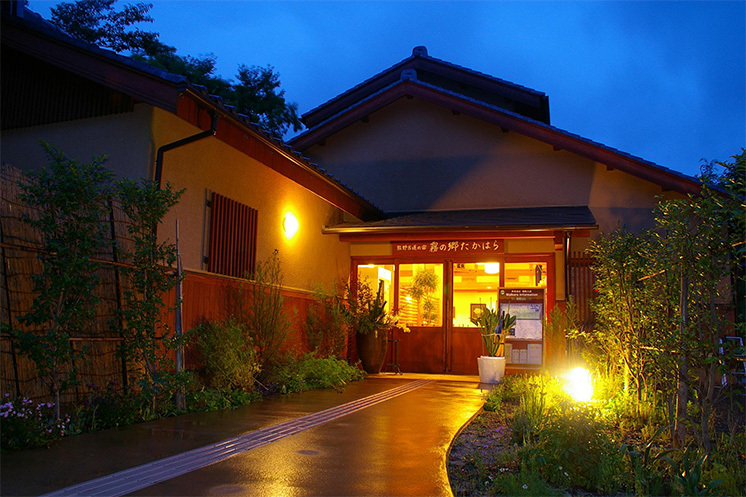 Staff were lovely and very accommodating, shuttle bus convenient, onsen was very relaxing, room very clean, both dinner and breakfast were plentiful and delicious. This place is so special and tranquil and I hope to return throughout my life. 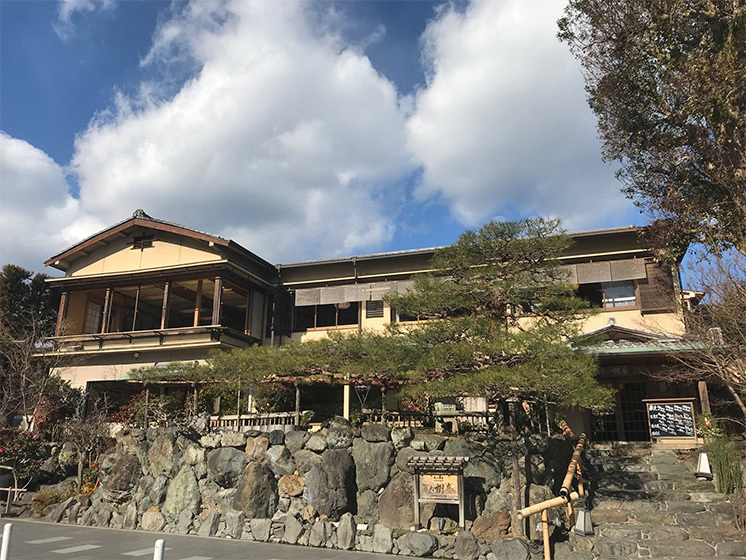 Very friendly, helpful and knowledgable hosts, beautiful rooms, good onsen, good food and a real feel of authenticity.Only ryokan I’ve been to, but feels the real deal! It was one of my best hostel experience. Nice bed, nice hot bath. 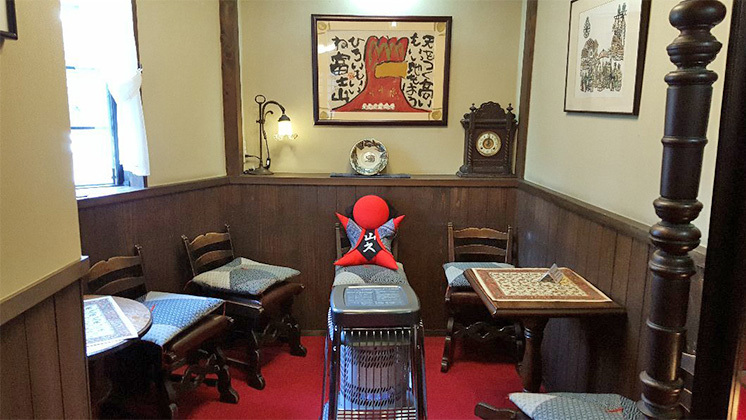 The owner is very nice and even give Japanese snacks when we leave. I would have stayed more days there since it was so nice. This place is heaven. The location is stunning and the accomodation just as good. Amazing food and warm, helpful stuff. 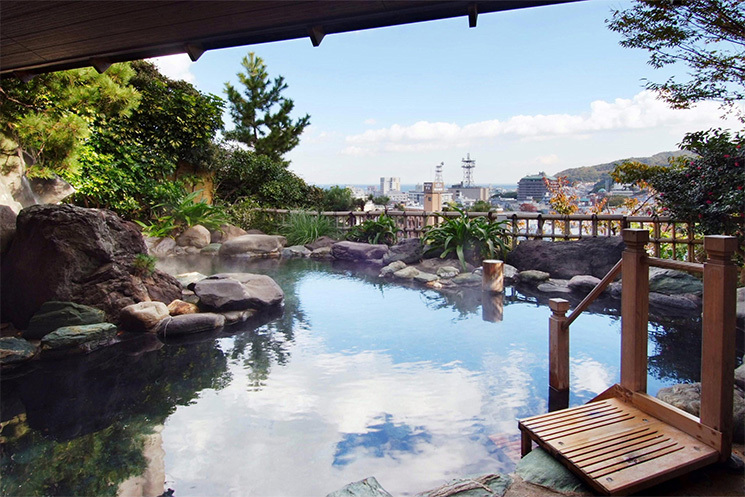 The onsen is a real treat at the end of a long hike. Very welcoming and friendly staff and lovely, well-appointed room. The bedding was also very comfortable. 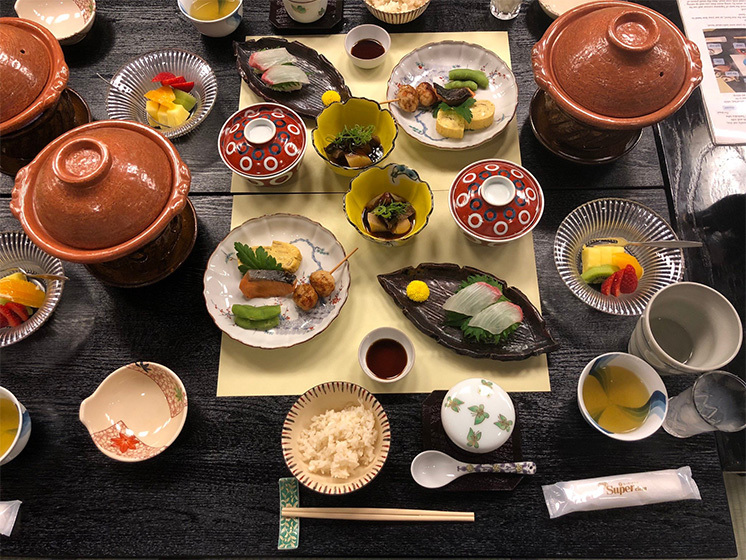 The traditional Japanese breakfast was delicious. Um dos lugares mais impressionantes que js ficamos. 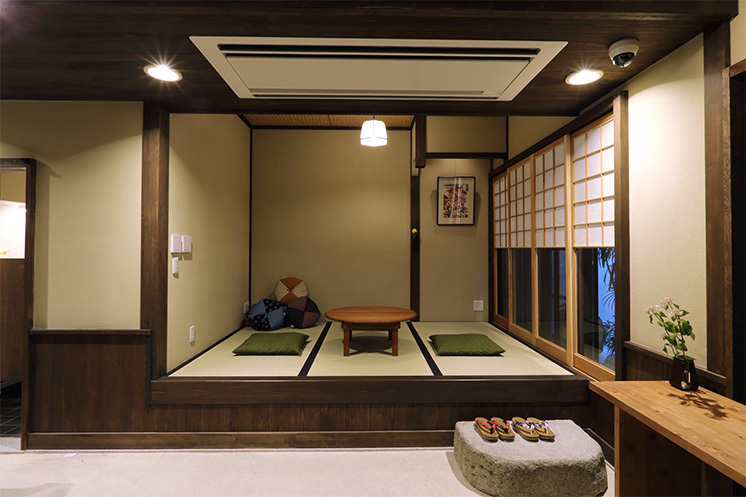 La casa muy acogedora y típica.Personal muy amables.Habitaciones de buen tamaño,limpias.Comida buena.Baños,onsen bueno.